So, You Say You Want Some Self-Defense Ammo? 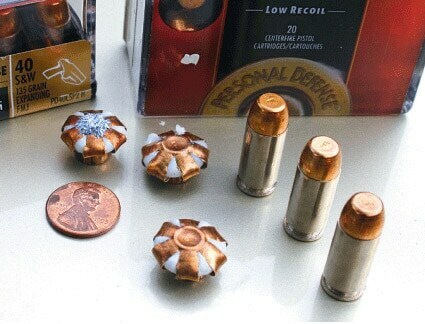 Shooters have earned the reputation as an opinionated breed and arguments over ammunition are a staple of firearms discussions, and have been for at least the last couple of decades. 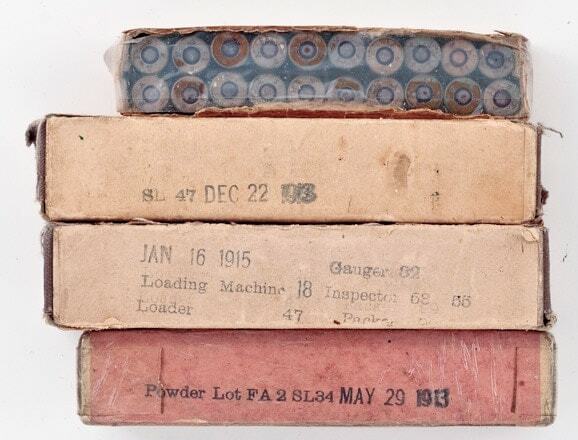 Much of this stems from the fact that every week it seems, you’ll see “fresh” claims from manufacturers touting this new bullet design or that new improvement to the gunpowder purportedly to maximize power or minimize flash. 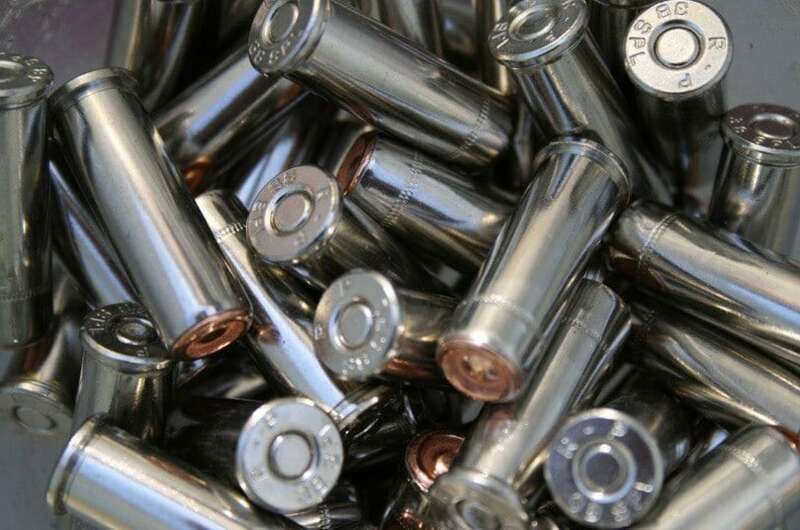 And the truth is there have been a lot of improvements to ammunition in recent years, but, if you don’t cut through the hype you can easily find yourself over-emphasizing the importance of any one ammunitions’ featured improvements. Perhaps it’s best to consider it by way of example. 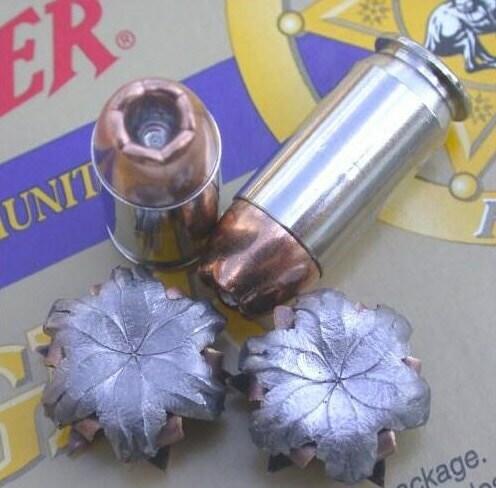 While the basic hollow point design has been around since the 19th century, I remember when simple wadcutters or ball ammunition was about all that was available for handguns. Cagey folks would sometimes score the front of a wadcutter with a knife (sometimes in a precarious manner—please don’t do this Taxi Driver-style with live ammunition) to help it ‘open up’ on impact. 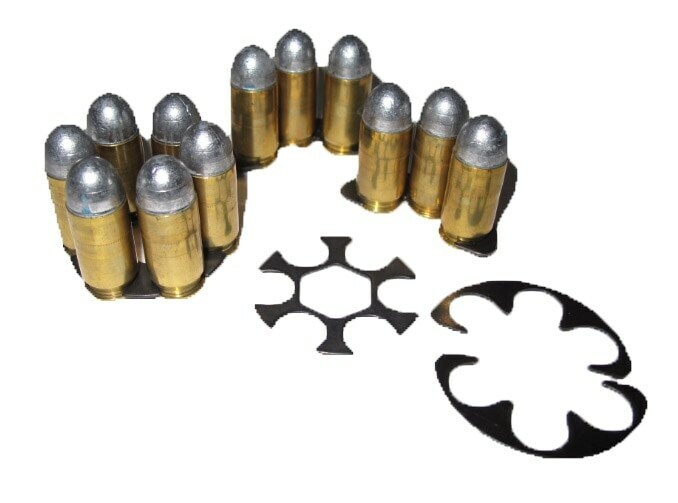 Jacketed soft point ammunition was considered “high tech” and thus distrusted. 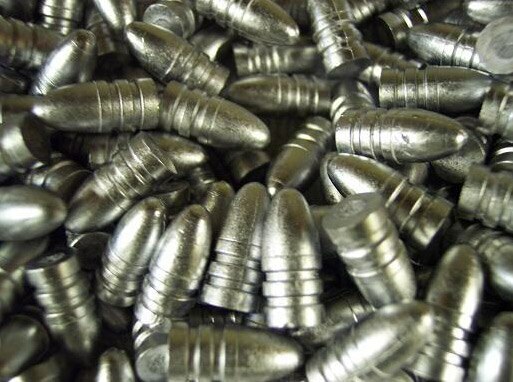 And yet, these simple bullets stopped a lot of attacks, killed a lot of people and saved a lot of lives. I’m not saying that you don’t want good, modern, self-defense ammunition. You probably do. I sure as hell do. 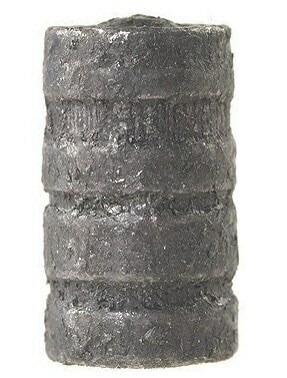 I want a bullet designed to open up to maximum size and still penetrate properly. If you are ever in a situation where you need to use a firearm for self-defense, you want it to be as effective as possible in stopping a threat, as quickly as possible. Modern firearms are not magic wands. They are not science-fiction zap guns. How they work is they cause a small piece of metal to impact a body with a variable amount of force. That small piece of metal can cause more or less damage, depending on what it hits and how hard. Here’s the key that a lot of people forget: as a general rule, location trumps power. All you have to do is marinate on the fact that a miss with a .44 magnum is nowhere near as effective as a hit with a .25 ACP. And when I say “a miss” I’m talking about any shot, which does not hit the central nervous system, a major organ, or a main blood vessel (and even then it matters exactly which of these are hit, and how). Plenty of people have recovered from being shot multiple times with a .45. Plenty of people have been killed by a well-placed .22 round. Hitting your target is what is most important and for the most of us that is harder to do with over-powered ammunition we’re not used to shooting regularly. Chances are that under the stress of an actual encounter, your first shot may not be effective at stopping an attack. That means follow-up shots will be needed, and you’d better be able to do so accurately. If you can’t get back on target because of extreme recoil, then what’s the point of all that extra power? If you can’t get back on target because you’ve been blinded by the flash of extra powder burning after it leaves the muzzle, well hell, that’s not good either. Cozied up alongside power is having an ammunition that will actually work well in your gun. 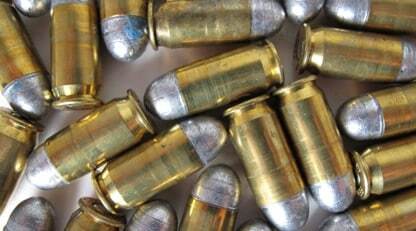 Some guns are notoriously ammunition sensitive and you don’t want to just be finding out your gun doesn’t particularly care for an ammo when you really need it to go boom. Check with others (friends or online forums) who have your type of gun, and see what works for them. Then test it yourself, in your actual gun. Some people won’t carry a particular ammunition until they have run a couple of hundred rounds of that ammunition through their gun. Personally, I’ll run a box or two through the gun and consider that sufficient; you’ll know after that if your gun generally handles that ammunition with any problems. But don’t over-think this. Handguns are handguns. Yeah, some are more powerful than others, but all are compromises – hitting your target is the most important thing. And like I said, ammunition can help, but only to a certain extent. We’re talking marginal benefits, at best, whatever the manufacturers claim. So relax; all of the big name brands are probably adequate, and you’d be hard pressed to make a truly bad decision, so long as the ammunition will function reliably in your gun, and you can hit your target with it.